Our mission is to facilitate collaboration of national agriculture research in temperate climates. Our global network consists of scientists and government representives from 10 countries located in temperate regions. We enable policy makers, funding bodies, scientists, and other decision makers to align national and transnational research agendas, leading to innovation and policy interventions for sustainable agriculture in temperate zones. Professor Tim Benton facilitates knowledge exchange between research and stakeholders in government, industry and society. He worked in the University of East Anglia, then the Universities of Stirling and Aberdeen before moving to Leeds in 2005. 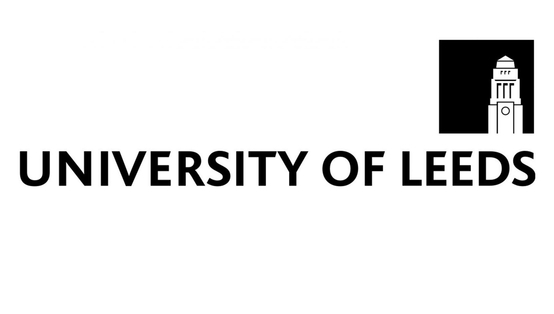 At Leeds, he has been head of his department and Pro-Dean for Research in the Faculty of Biological Sciences, and the Chair of Africa College, a University partnership with the International Institute for Tropical Agriculture in Africa. 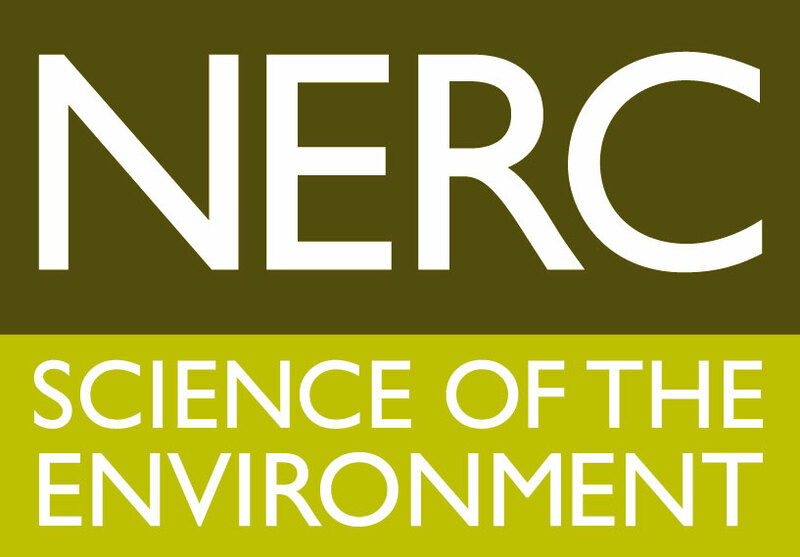 He has published over 100 papers, most tackling the core themes of agriculture’s environmental impact and more generally how ecological systems respond to environmental change. 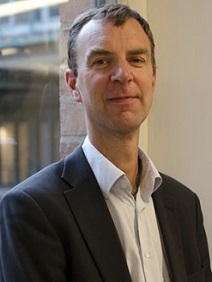 Tim is currently Dean for Strategic Research Initiatives at Leeds and a Distinguished Visiting Fellow at the Royal Institute of International Affairs, Chatham House. 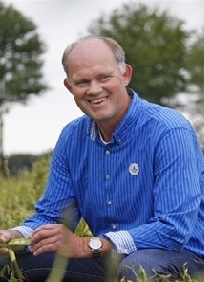 Christoph Carlen is a member of the Agroscope Executive Board since beginning of 2017. He is responsible for the Strategic Research Division ‘Plant Production Systems’. 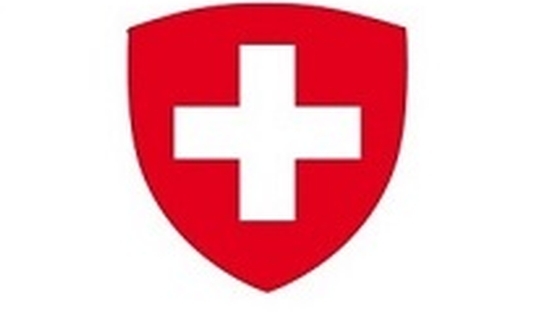 Agroscope is the Swiss centre of excellence for agricultural research, and is affiliated with the Federal Office for Agriculture. Agroscope makes an important contribution to a sustainable agriculture and food sector as well as to an intact environment, thereby contributing to an improved quality of life. Agroscope researches along the entire value chain of the agriculture and the food sector. Its goals are a competitive and multifunctional agricultural sector, high-quality food for a healthy diet, and an intact environment. 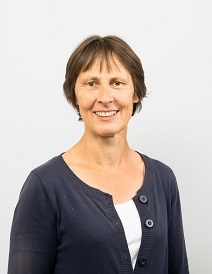 Gwendolen DeBoe holds bachelor degrees in economics and political science from the University of Melbourne, and a MSc in agricultural and applied economics from Virginia Tech. 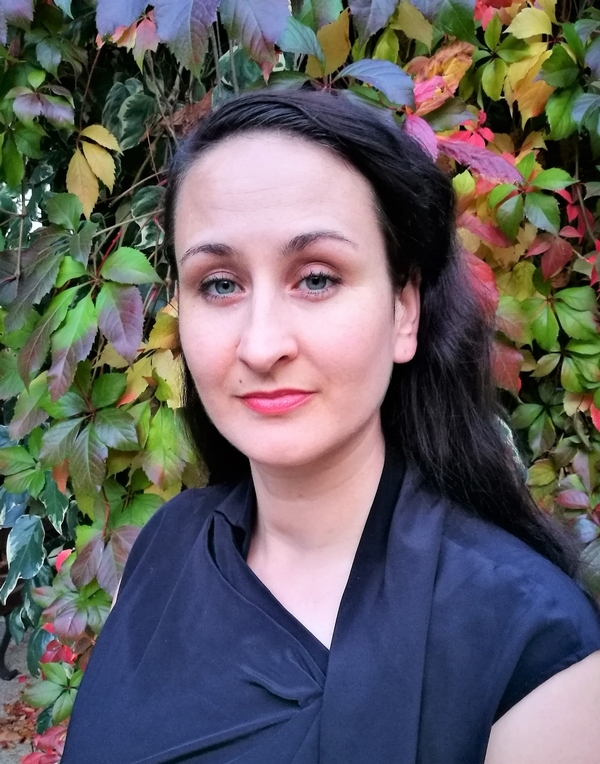 Within the OECD’s Natural Resources Policy Division, Gwendolen focusses on agricultural sustainability issues, and her current research focus is how emerging digital technologies can help improve agriculture’s environmental footprint. 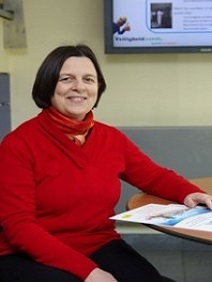 Prior to joining the OECD, she spent five years at the Australian Competition and Consumer Commission working on water markets and water regulation in the Murray-Darling Basin, following several years as an agricultural commodity analyst at the Australian Bureau of Agricultural and Resource Economics and Sciences. Through this experience, Gwen has developed expertise and keen interest in agri-environmental policy and regulatory design, and the development of innovative market mechanisms to solve agricultural and environmental problems. 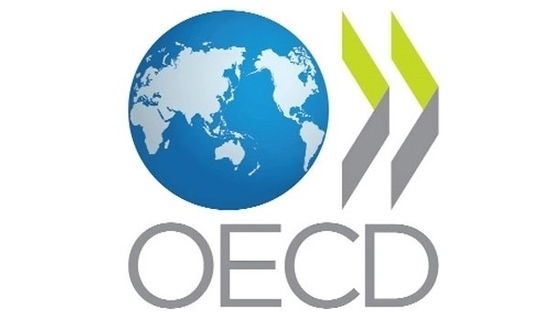 The Organisation for Economic Co-operation and Development (OECD) promotes policies that will improve the economic and social well-being of people around the world. OECD provides a forum in which governments can work together to share experiences and seek solutions to common problems, and works with governments to understand what drives economic, social and environmental change. Under the auspices of the OECD's Global Science Forum, TempAg was established in April 2015, when its inaugural meeting took place. TempAg was established and launched by the GSF which had developed and authorised its Terms of Reference (ToR) and Memorandum of Understanding (MoU) for members. 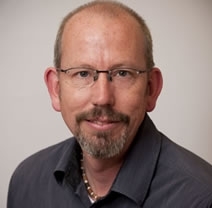 Dr Erik Fahlbeck is Vice President for Collaboration at the Swedish University of Agricultural Sciences (SLU) after being Deputy Director and chief analyst at the Ministry of Enterprise and Innovation. Prior to that he worked as a lecturer in Agricultural Economics at SLU, and chief analyst at the Ministry of Agriculture. Erik was also vice dean at SLU's then-NL-faculty, with responsibility for education and business contacts. He has also been secretary in a number of governmental investigations and has had several assignments in the OECD. 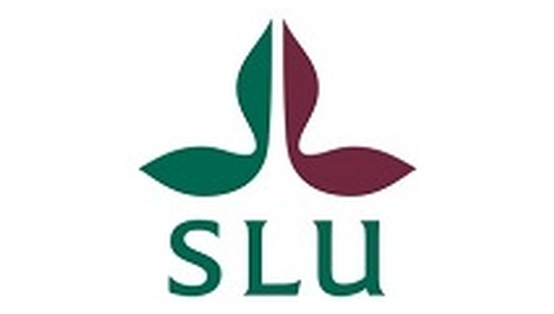 The Swedish University of Agricultural Sciences (SLU) has a long tradition of collaborating with industry and the community to ensure that the knowledge being developed at the university will benefit, with an comprehensive knowledge of the sustainable use of biological natural resources, as well as of the environmental and life sciences. Its activities span from genes and molecules to biodiversity, animal health, bioenergy and food supply. Urban and regional planning, sustainable urban and rural development and global issues such as climate change are also on the agenda. The work the institution undertakes is about how we can use biological natural resources from forests, soil and water without exhausting them and while preserving welfare for humans and animals alike. Dr Anne Gobin is Project Manager of agri-environment & climate change at VITO. VITO is a leading European independent research and technology organisation in the areas of cleantech and sustainable development, elaborating solutions for the large societal challenges of today. Its expertise include climate change, food security, resource scarcity, sustainable energy, ageing population, and other societal challenges that we face. Thünen Institute is Germany's major research institution for the rational use of natural resources and an independent Federal Research Institute under the auspices of German Federal Ministry of Food and Agriculture (BMEL). Thünen Institute consists of 14 specialised institutes that carry out research, conduct longterm monitorings and provide policy advice for German Federal Government, European Commission, FAO, OECD etc. in the fields of economy, ecology and technology. Objective of these tasks and efforts is the sustainable development of rural areas, agriculture, forestry, utilization of wood, and fisheries. 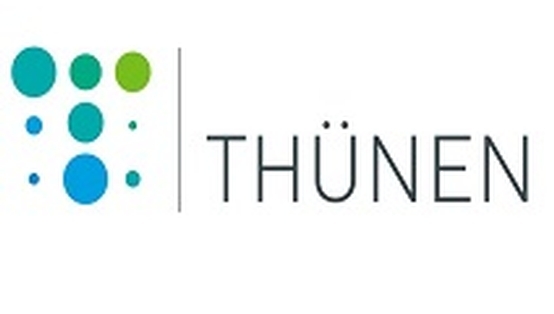 Furthermore Thünen Institute advises political decision-makers and research funding bodies concerning coherent future research strategies at national, European and international level. In terms of best possible global coordination of agricultural research for instance Thünen Institute together with BMEL participates in the annual "Meeting of Agricultural Chief Scientists of G20 States (MACS-G20)" and is entitled to represent Germany in TempAg. 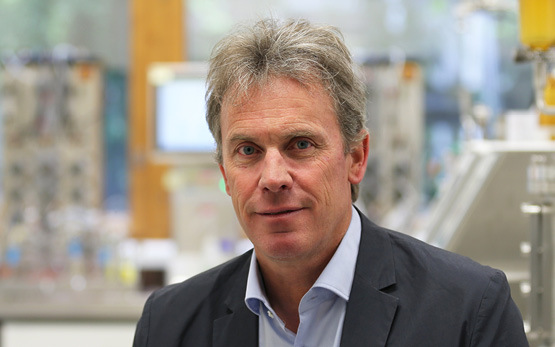 Professor McDowell is the Chief Scientist for the National Science Challenge: Our Land and Water, a Principal Scientist at AgResearch and Professor of soil and water quality at Lincoln University. He has degrees from Lincoln and Cambridge Universities. Before joining AgResearch 15 years ago he was employed by the United States Department of Agriculture – Agricultural Research Service involved in nutrient research and aiding in policy development. 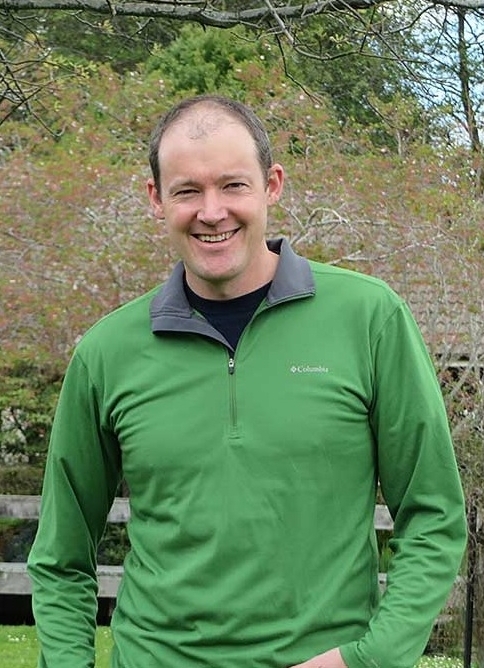 He is a fellow of the New Zealand Society of Soil Science, and has written over 300 books and journal articles on soil and water quality issues. He has a special interest in providing options and tools to mitigate water quality contamination from a variety of land uses, while maintaining profitable primary production enterprises. 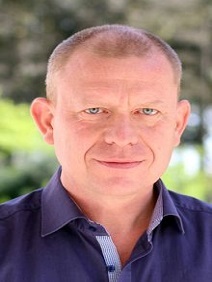 Professor McDowell is the Theme leader for “Delivering resilient agricultural production systems at multiple spatial and temporal scales”. He co-facilitated a workshop at the TempAg kick-off meeting in Paris 2015. The workshop defined a research question for a pilot activity (PA1.1): “How can sustainability frameworks, metrics and tools and their implementation be enhanced to future-proof agricultural decision making at multiple levels on multiple scales?”. Outputs exploring this question are described in the pilot activity for Theme 1, and the proceedings of the 12th European International Farming Systems Association. 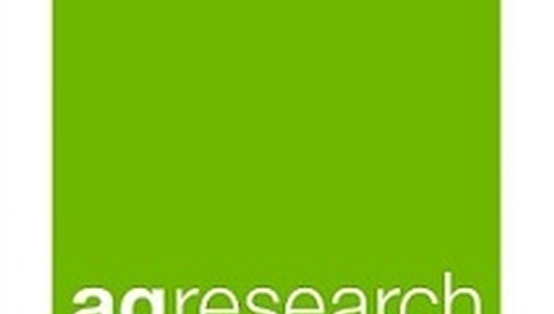 • Integrated social and biophysical research to support pastoral, agri-food and agri-technology sector development. • Food and beverage sector (including foods for human nutrition and health, food technologies and food safety). 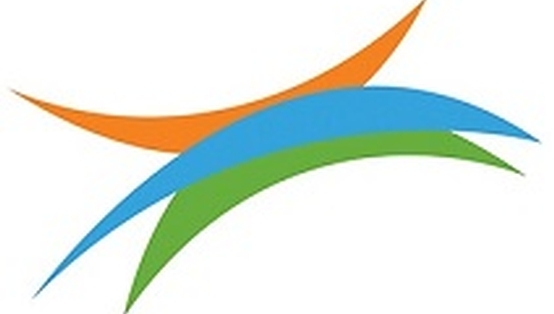 AgResearch is also the host of the New Zealand National Science Challenge – Our Land and Water. The Challenge has a 10-year horizon to invest in research that: enhances primary sector production and productivity while maintaining and improving our land and water quality for future generations. Lillian works in the Environmental and Natural Resources department at the Norwegian Institute for Bioeconomy Research. 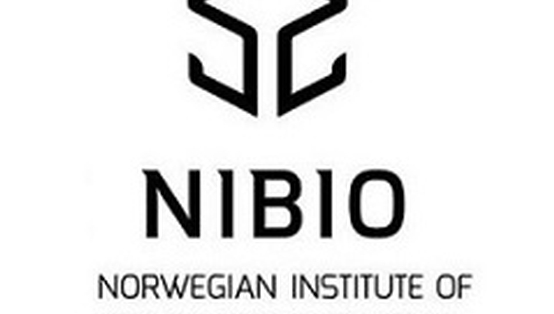 The Norwegian Institute for Bioeconomy Research (NIBIO) specialises in research encompassing food quality and safety, agriculture and rural development, environmental and water protection and natural resources management. The R&D activities of NIBIO are organised in seven research divisions, located in different regions of Norway. NIBIO expertise is in a wide range of areas of natural sciences, with long traditions in field- and laboratory-based experimental studies. This includes the development and application of various tools and models for management- and policy support linked to agriculture and environment. 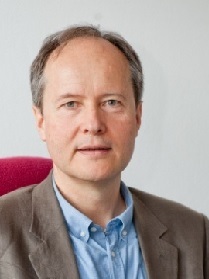 Since 2010, Dr Jean-Francois Soussana has been scientific director for environment at Inra, Paris, France. He obtained his PhD in plant physiology at USTL Montpellier in 1986 after a degree in agronomy. After becoming a senior scientist he led,an Inra research unit on grassland ecosystems and global change for 8 years. Since 1998, Dr. Soussana has been a member of the Working Group II of IPCC on Impacts, Adaptation and Vulnerability. He was Lead Author for the Third, Fourth and Fifth Assessment Reports in the field of agriculture, forests and ecosystems and shared with all authors of IPCC the Nobel Prize for Peace in 2007. He has contributed to international research programs (GCTE, Global Change and Terrestrial Ecosystems; GCP, Global Carbon Project) and to scientific expertise for FAO. He has coordinated research projects on climate change and agriculture and currently leads a large European (FP7) project on livestock and climate change involving four continents. 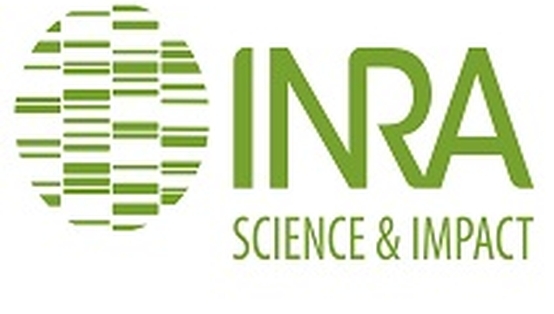 INRA is Europe's top agricultural research institute and the world's number two centre for the agricultural sciences. Its scientists are working towards solutions for society's major challenges. INRA specialises in research in the areas of food, nutrition, agriculture and the environment. Wageningen University is the only university in the Netherlands to focus specifically on the theme ‘healthy food and living environment’, and works closely together with governments and the business community. 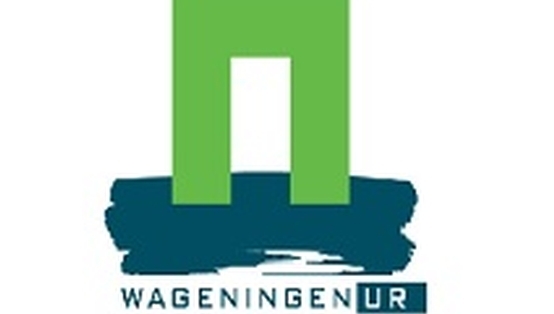 The strength of Wageningen UR lies in its ability to join the forces of specialised research institutes and Wageningen University. It also lies in the combined efforts of the various fields of natural and social sciences. This union of expertise leads to scientific breakthroughs that can quickly be put into practice and be incorporated into education. TempAg brings together temperate climate countries to facilitate collaboration across national agricultural research agendas. identify areas of research relevant to science & policy which are currently not addressed at an international level. The overarching goal of the network is to ensure delivery of resilient agricultural production systems at multiple levels across the “temperate” zone. Facilitate collaboration of national agriculture research in temperate climates.